"A dream that became a reality and spread throughout the stars." 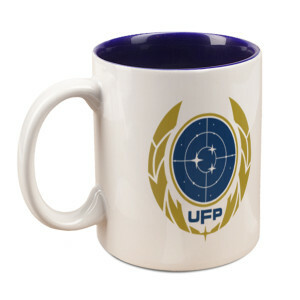 Let the world know that you support the United Federation of Planets with this Star Trek Discovery UFP Mug. 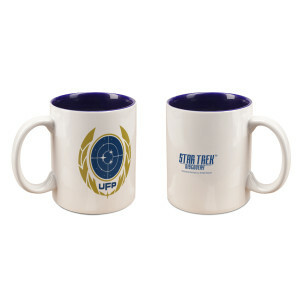 This mug is great for anyone a fan of the Star Trek series.